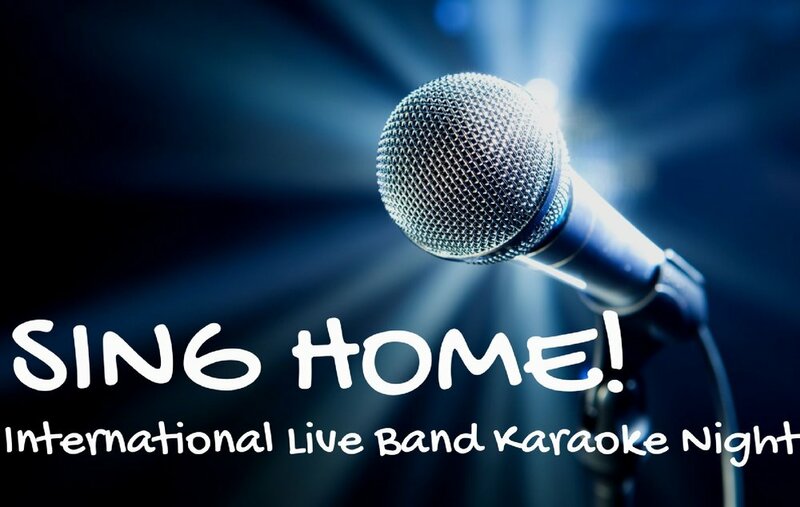 Come and sing your favorite song with a professional live band! Any song that reminds you of a feeling of home is welcome: a pop song from your youth, or a tune a parent or grandparent sang. Click here to REGISTER your song request by Wednesday, April 11th, 11:59pm. Only registered songs will be played by the band. This program is part of BCNC Pao Arts Center's Artist-In-Residence program. Through Sing Home, artist Shaw Pong Liu will collect and share songs from the homes of the people of Boston's Chinatown - residents, workers, visitors - and create new musical compositions as a way to start conversations about immigration, neighborhood, and cultural and civic identity.